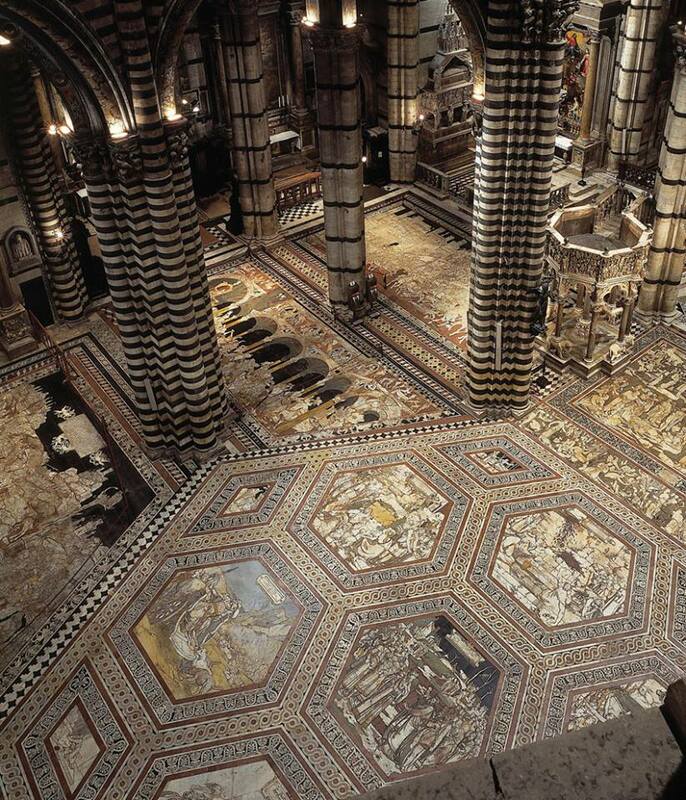 The magnificent marble mosaic floor of Siena’s Cathedral will be exceptionally uncovered the whole month of July in honour of the 2015 Expo edition. The main attraction will be the Moses and the water from the rock of Horeb mosaic by Domenico Beccafumi, right in front of the main altar. The theme of water as a life source reconnects with the slogan of this Expo’s edition: Feeding the Planet, Energy for Life. The floor will again be uncovered, as by tradition, from August 18th to October 27th. Please find here more information on this superb work of art. Another event organized by the Cathedral for the Expo was opened on March 1st in the Cathedral’s Crypt. 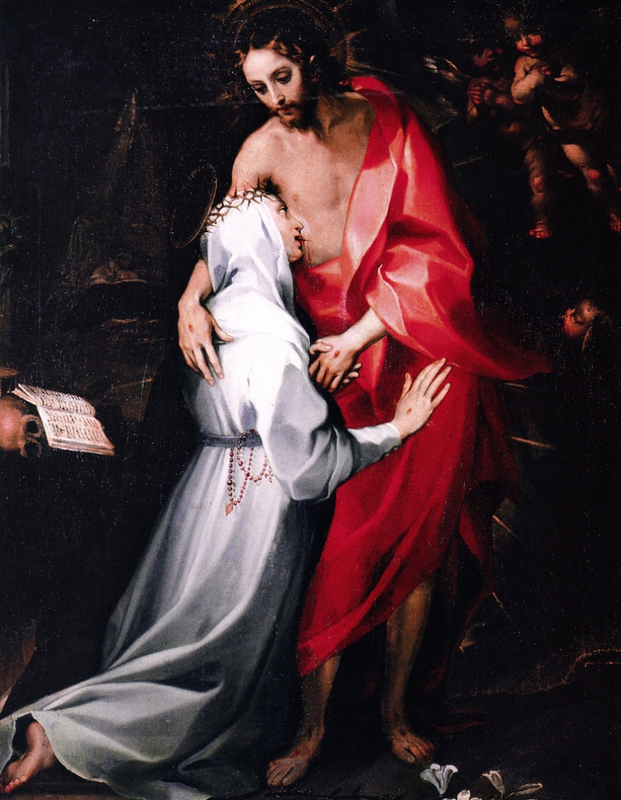 Here on display until October 31st is Mannerist’s painter Francesco Vanni’s painting “Saint Catherine Drinks the Blood of Christ” (c. 1594). 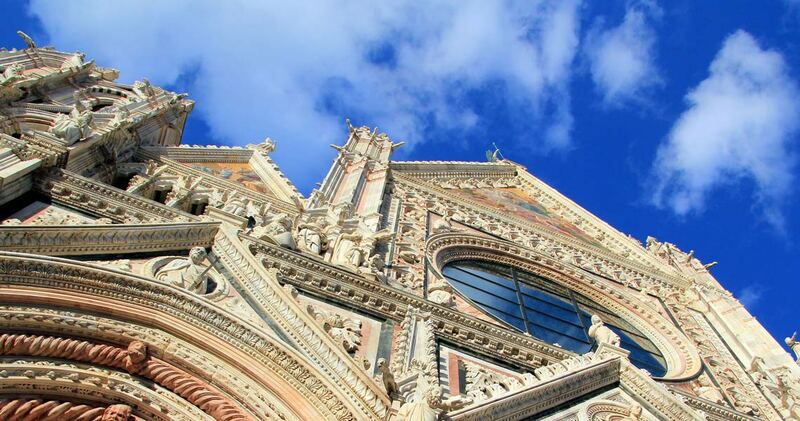 Planning on visiting Siena during the Expo? 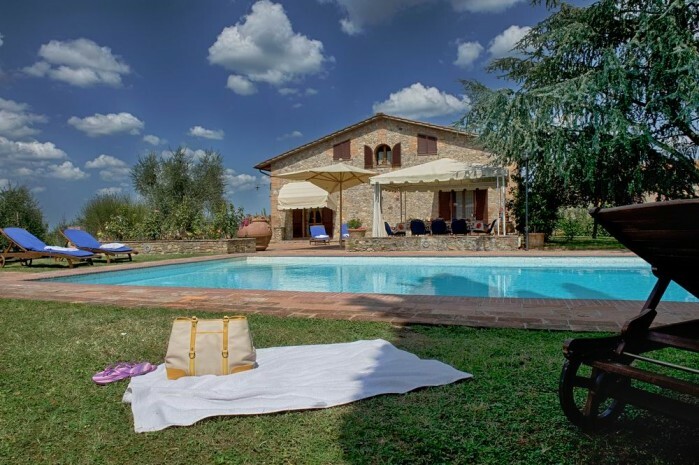 Take a look here at one of our holiday accommodations in Siena. Questa voce è stata pubblicata in Art and accommodations, Culture and accommodations in Tuscany, Exhibitions in Tuscany, Villas in Tuscany e contrassegnata con Cathedral of Siena, Domenico Beccafumi, Expo 2015, Francesco Vanni, Siena, Tuscany. Contrassegna il permalink.